An active volcano, Mt Ruapehu is smack bang in the centre of New Zealand’s North Island and is home to two unique ski areas – Whakapapa and Turoa. With countless rock drops, gullies and side hits, it has some of the best natural terrain in the world and damn it is HUGE! 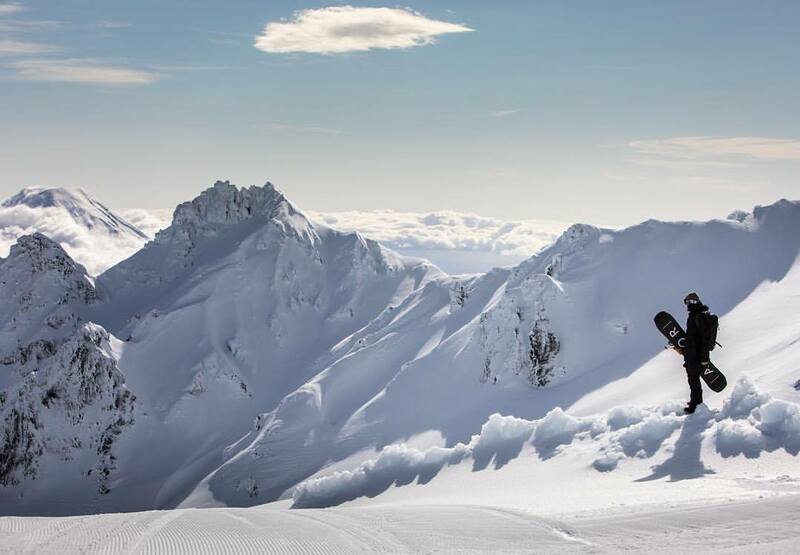 Being the hub of the North Island ski and snowboarding scene and with the entire crew having learned how to snowboard at Mt Ruapehu, Whakapapa & Turoa Ski Areas, getting back up to explore this place is a mission that we have had our hearts set on for a long time and..well just click the link and find out what went down! Enjoy!